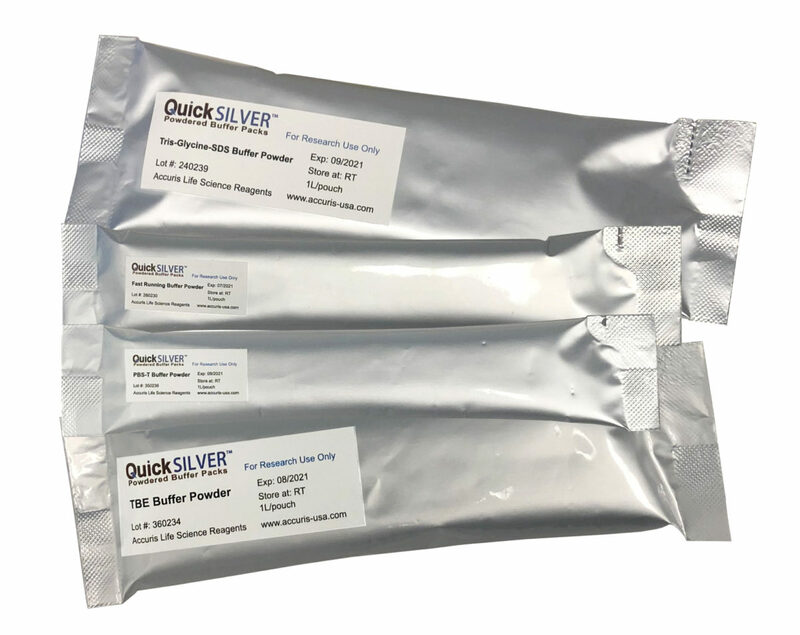 Accuris QuickSilver Buffer Packs provide the ultimate in convenience for quickly making fresh, ready-to-use buffer. 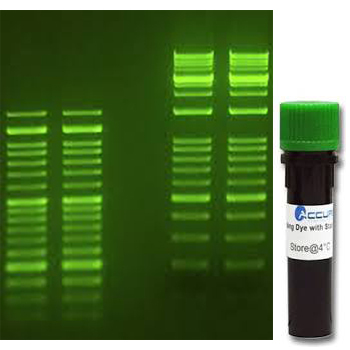 The SmartBlue Transilluminator is designed for viewing DNA gels stained with green dye, such as SmartGlow, SYBR Green, SYBR Safe. 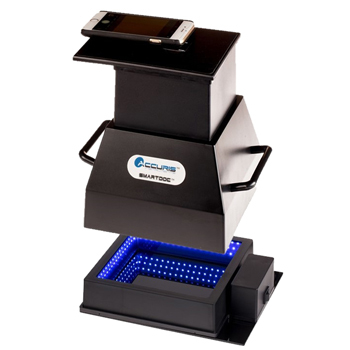 Complete system for safely viewing and imaging gels with a smart phone. 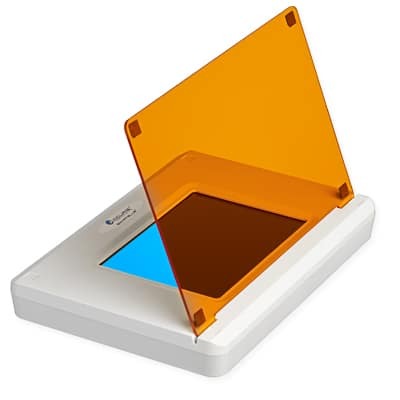 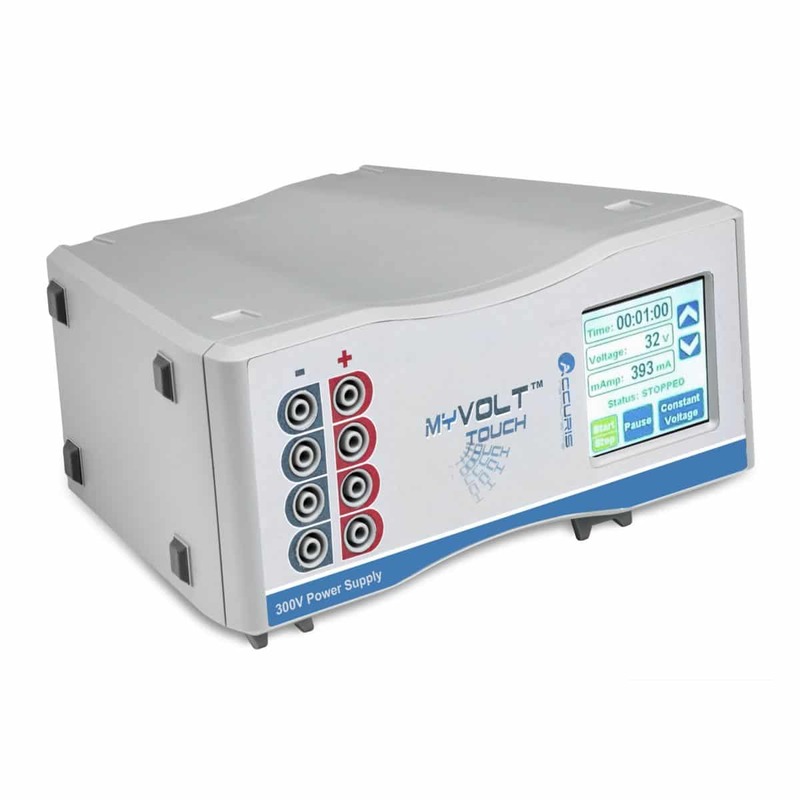 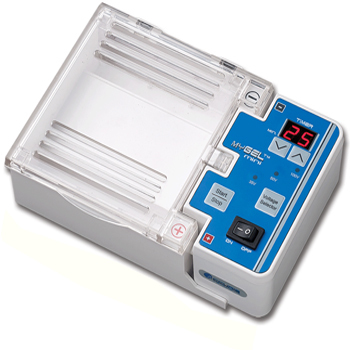 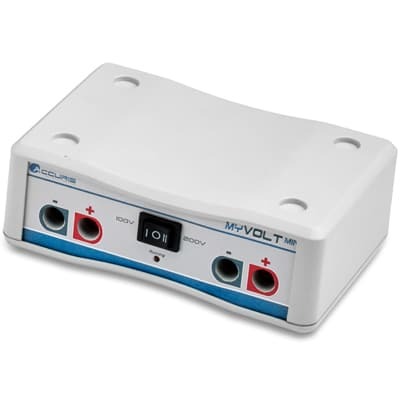 Ideal for visualization of nucleic acids with UV or visible blue light. 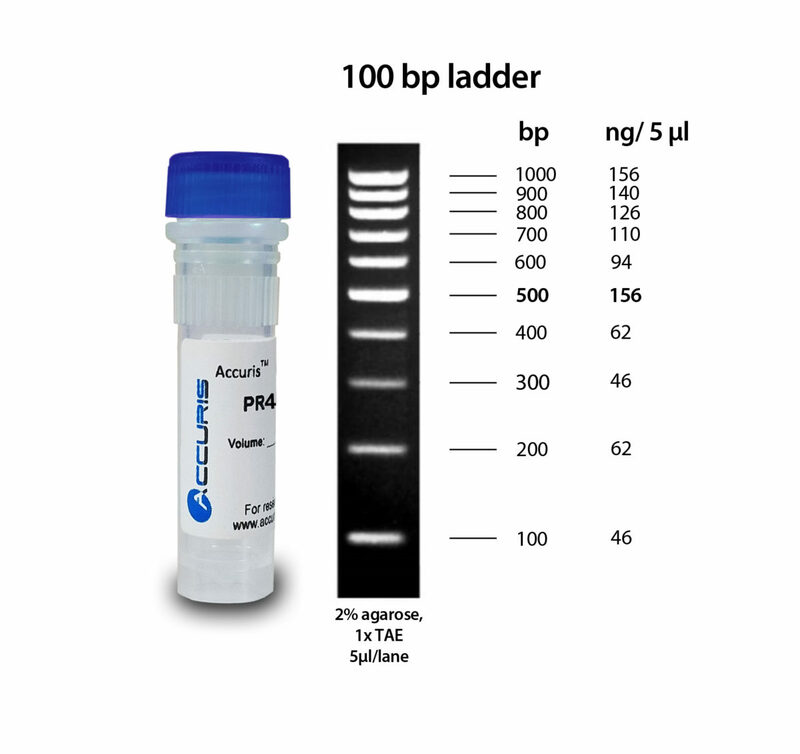 Unlike EtBR, SmartGlow is non mutagenic and does not require special methods of disposal. 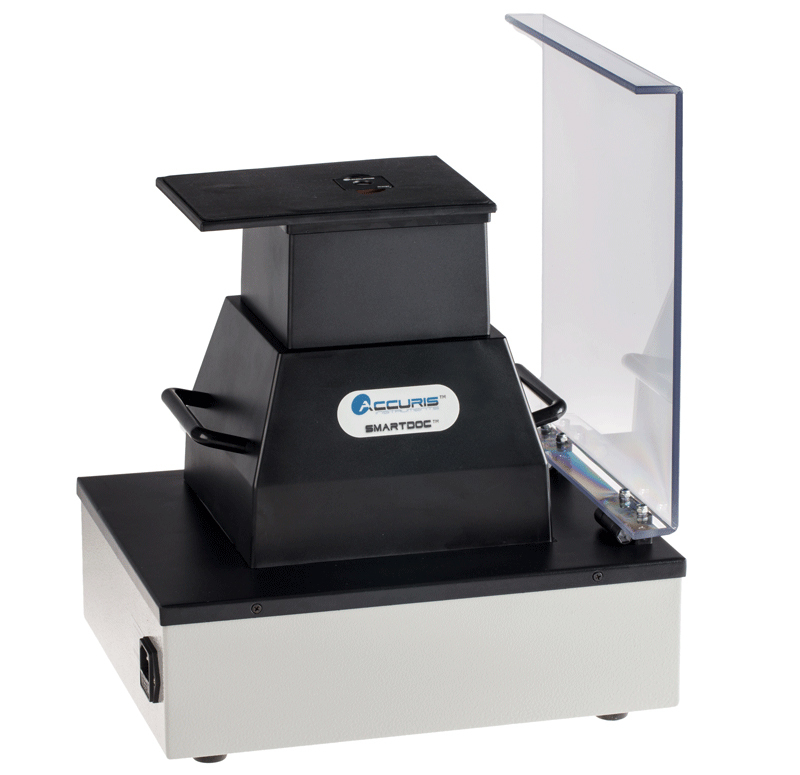 The myGel comes complete with all of the equipment required to get you up and “running”: gel running tank, power supply and 2 casting sets with stands, trays and combs. 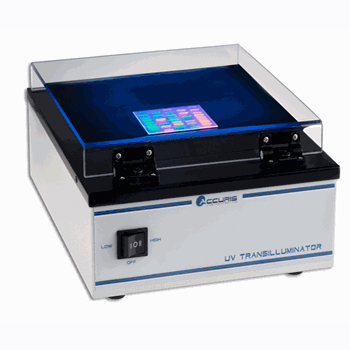 The Accuris™ UV Transilluminator features a space-saving design, with a width of only 10.5 inches, to fit perfectly in any busy laboratory.